Our yoga center is located in the surreal mix of nature’s jaw dropping beauty and magnificent architectural ruins in Hampi. 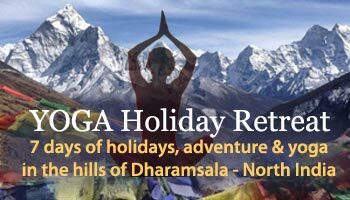 For a complete purposeful holistically balanced touch of wellness to help you achieve and sustain your optimal physical, mental & spiritual health at our school. Trains : There are many trains from Bangalore to Hampi (10 hours journey). Daily many buses ply to Hampi which is just 3 hours run / 90 kms from Pathankot to Dharamsala. Bus : There are direct overnight Buses (check redbus) plying from Goa (Panjim)/Bangalore to direct Hampi. You can catch a ordinary bus, deluxe bus or an AC Volvo bus. Air : Daily air flights to Bangalore airport or Goa Airport. Bangalore is 370 kms from Hampi and 316 kms from Goa. We can arrange a pick up upon request. 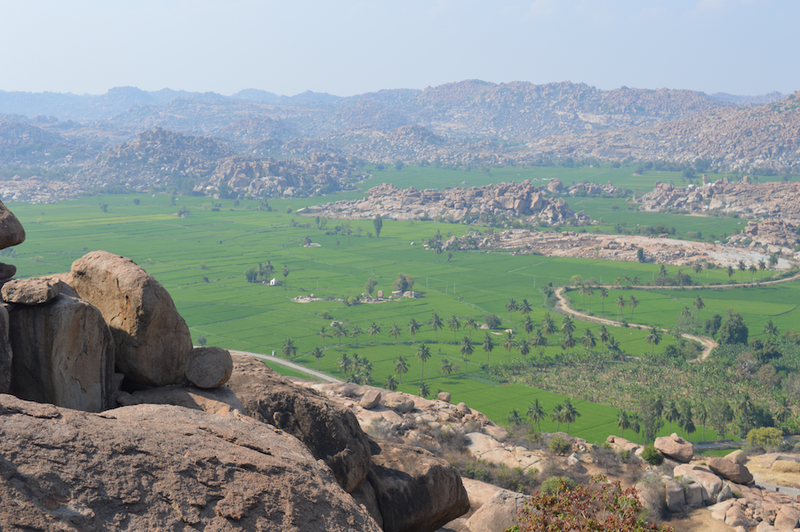 Local : You can easily reach Hampi (8 kms) from main city. It is just three kilometers by bus and only 4 kilometers via taxi. After reaching Hampi you can hire an auto-rickshaw to reach Hampi, where Shiva Darshan Yoga School is situated. 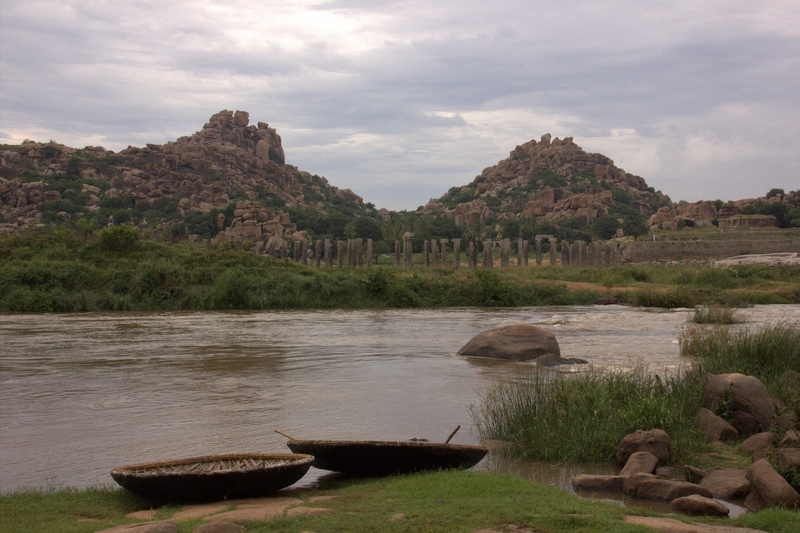 Give us a call (9816045301) from Hampi in-case you find difficulty reaching the School.